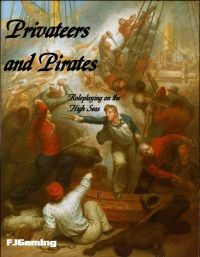 Age of Piracy or the Age of Sail. everything you need to create characters and great adventures. Will you make your fortune, or end up in Davy Jones` Locker?